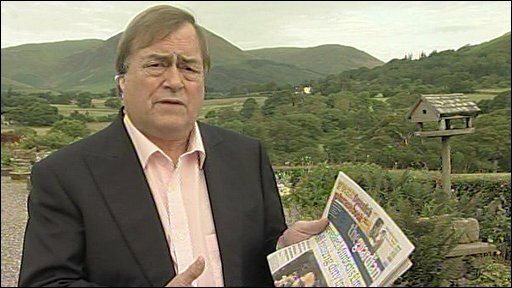 John Prescott is to contact police over allegations that some of the News of the World's journalists have been involved in the illegal phone hacking of celebrities and politicians. The Guardian claims private investigators working for the tabloid hacked into the phone messages of thousands of people, including the former Deputy Prime Minister. There has been no comment from News International.